I ‘m so excited to share this tutorial with you today! 😀 Can you tell? I think it’s so cool that I can see my reflection in silver Metallic. But that’s not even the best part. We’ve discovered that this material can be used as a mini dry erase board! 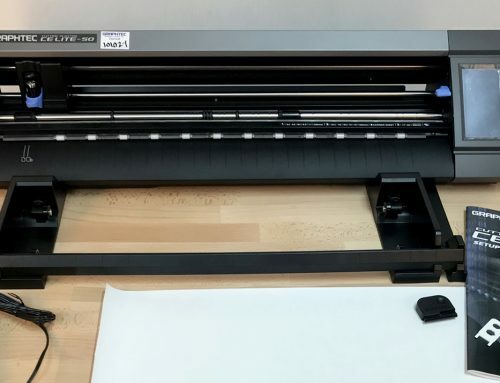 Read on to learn how you can make your own dry erase labels! 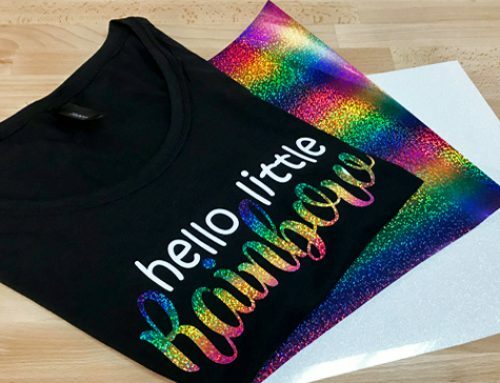 For this tutorial I’m not using a vinyl cutter. 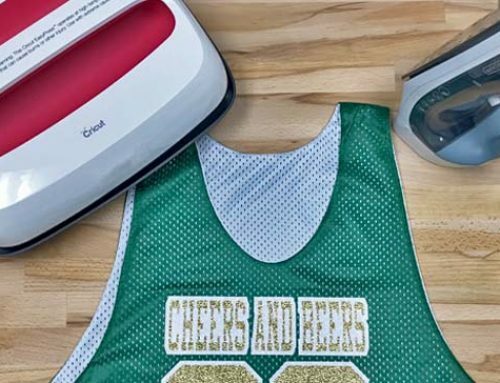 Of course if you have a cutter you may choose to cut out a fancy label shape, but it’s not necessary to have a vinyl cutter to use Siser products! I found the Siser Squeegee to be the perfect label size for my storage cube. I wiped away the black dry erase marker without a trace! Set your iron to the “Cotton” setting. 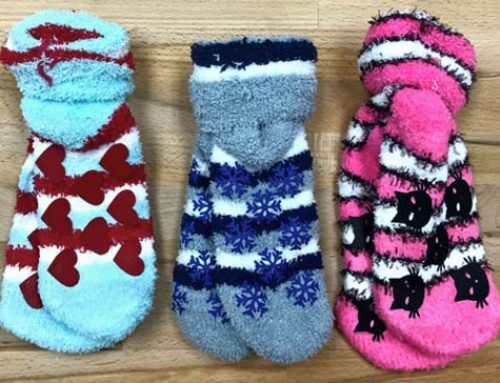 Position label to your liking then cover the material with a heat transfer cover sheet (Kraft paper or a clean pillowcase will work too) and press for 15 seconds. 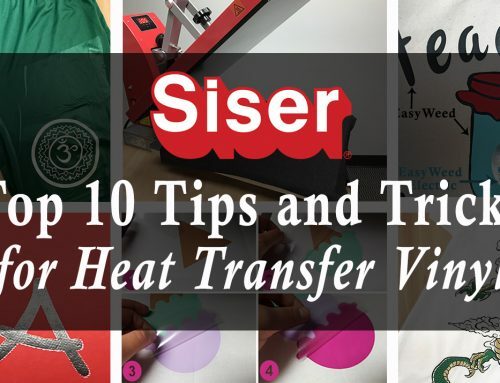 Make sure your project is always on a hard flat surface when ironing Siser heat transfer vinyl. 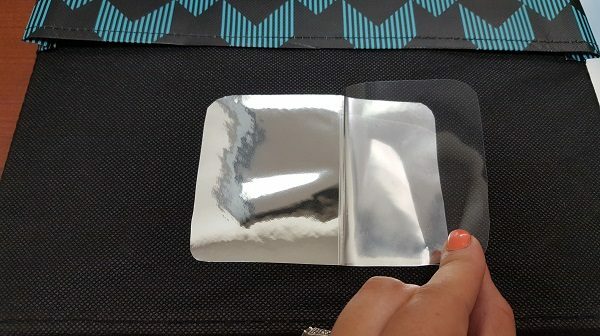 Metallic is a cold peel, so wait until the carrier is cool to the touch before removing the clear carrier sheet. Step 5: Write On It! Step 6: Store Stuff In It! It has a nice pocket that holds my supplies, including my Siser Weeder! Here’s a peek at some future blog projects! Storage cubes are perfect for college dorms, classrooms, home, and the office! 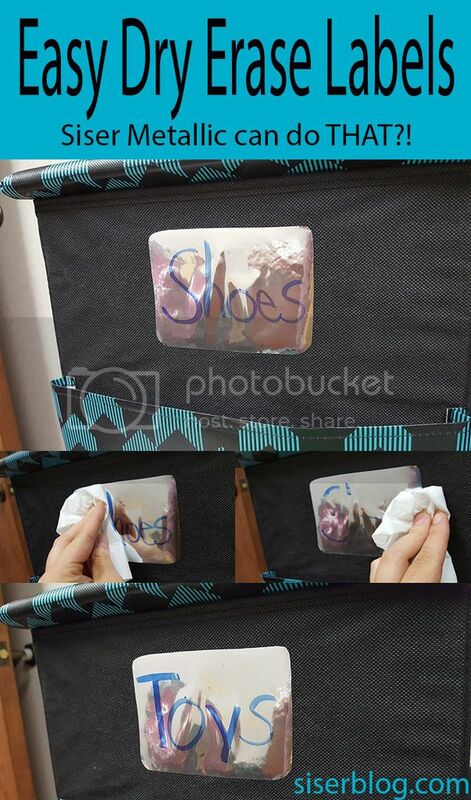 Adding a dry erase label will help you stay organized. However, if you’re anything like me you’ll change your mind a lot, but that’s fine because you can change the label a lot too! Contact your local distributor to get your hands on this fun stuff! Don’t know who your local distributor is? Download the Siser app in the Apple Store or Google Play and choose “Find Distributor” from the side menu.